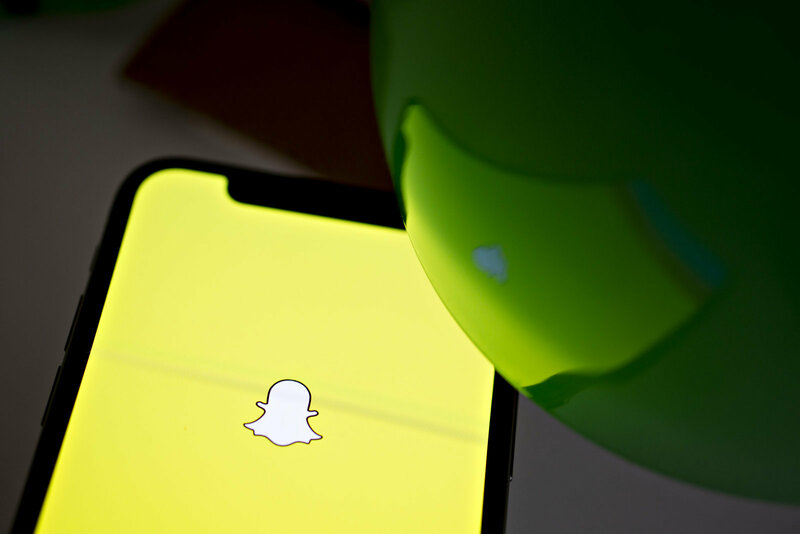 Snapchat has suffered from slowed down growth in recent times, and this is a problem because of the fact that it has resulted in revenue not being quite as abundant as it used to be. One reason for this happening is because of the fact that the stories feature that was so unique to the app and was overall a pretty iconic aspect of what made the app so widely popular among so many people ended up being copied by a wide variety of other apps as well. This took away a lot of the magic that made Snapchat so popular in the first place, and Snapchat’s new strategy is essentially made to profit off of its IP and offer ads to other apps. This new update is the Snap Kit, as well as an in built stories option for other apps such as Tinder and Houseparty. These apps have been working on offering users a kind of stories like feature, but instead of a cheap knockoff we are going to be getting the real thing. Now you will be able to make separate stories on Snapchat that are going to end up going directly to your Tinder profile. This is going to proliferate Snapchat’s story feature which is something that the instant picture sharing platform desperately needs after it has been left toothless by several huge social media networks using the so called unique features for their own benefits. "App Stories in Story Kit allows Snapchatters to share their Story with their communities on partner apps like Tinder, Adventure Aide, and more." announced Team Snap. Adding further, "Ad Kit gives developers access to our new Snap Audience Network, and brings our popular mobile ad format, Snap Ads, right into their apps. This can help them monetize their apps and grow, while offering advertisers new ways to reach the Snapchat community."